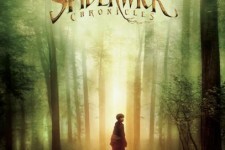 From the beloved best-selling series of books comes "The Spiderwick Chronicles," a fantasy adventure for the child in all of us. Peculiar things start to happen the moment the Grace family (Jared, his twin brother Simon, sister Mallory and their mom) leave New York and move into the secluded old house owned by their great, great uncle Arthur Spiderwick. Unable to explain the strange disappearances and accidents that seem to be happening on a daily basis, the family blames Jared. 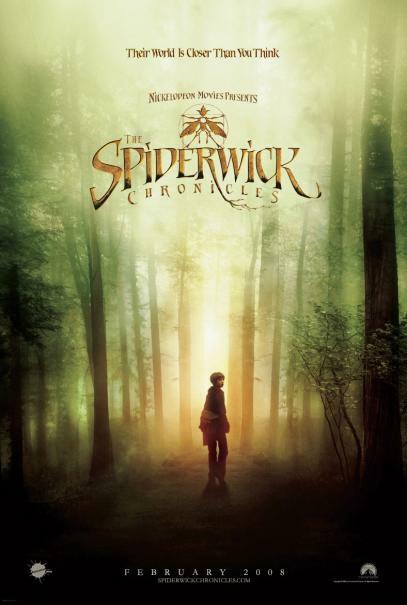 When he, Simon and Mallory investigate what's really going on, they uncover the fantastic truth of the Spiderwick estate and of the creatures that inhabit it.